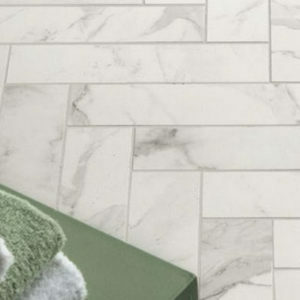 Armatile – A Northern Ireland based tile retailer, who have supplied tiles to projects all over the world both commercial and residential. 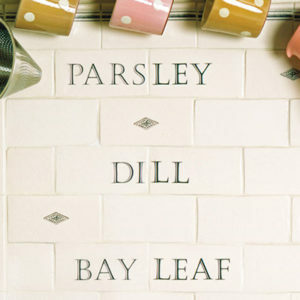 Baked Tile Co – Run by a group of enthusiastic interior designers, their range includes classic, urban, decorative and wood style tiles. 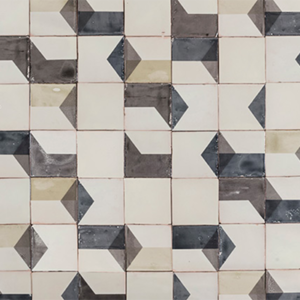 Bert and May – As well as beautiful handmade, glazed and reclaimed tiles, this brand also design stunning kitchens and bathrooms. 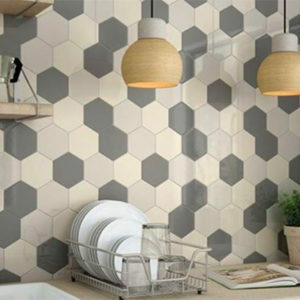 Cement Tiles – Based on London’s Columbia Road, this company offer decorative cement tiles, granito tiles (cement with marble or glass aggregates) and zellige glazed clay tiles. 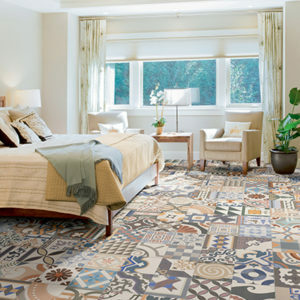 Fired Earth – Well known brand Fired Earth started off selling terracotta floors tiles, and now has a wide range of tiles of all types, as well as paint, wallpaper, kitchens and bathrooms. 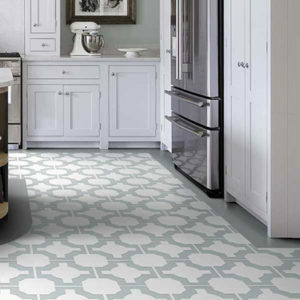 Harvey Maria – This company, named after the founder’s dog Harvey, offers a range of stylish and fun flooring and has collaborated with designers such as Neisha Crosland and Cath Kidston. 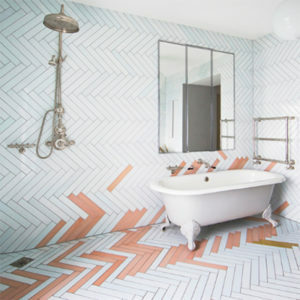 London Mosaic – this company do a range of specialist tiles, but most interestingly, sheet tiles – enabling the laying of complex mosaic designs quickly and more accurately. Made a Mano – An Italian brand with some truly interesting designs, and dealers across the world. 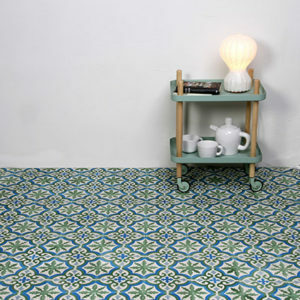 Marrakech Design – A Swedish company, although their tiles are handmade in Marrakech. 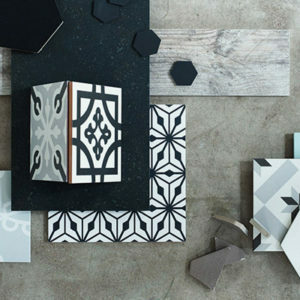 They’ve collaborated with some great designers to create their distinctive range. Milagros – Another Columbia Road based store, this company is all about Mexico. 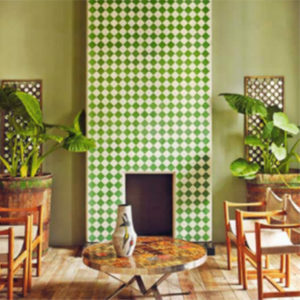 The owners have extensive knowledge of the country and source all their products from there, which include colourful tiles, baskets, glassware, and other homeware. 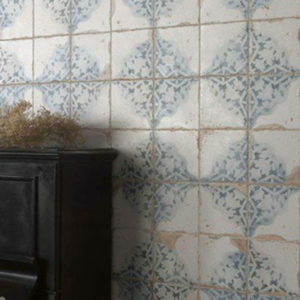 Original Style – They are a 30 year old manufacturer of tiles, with an extensive range from Contemporary and Modern to Farmhouse and Country. You can view their range online, but then need to locate a retailer to order. 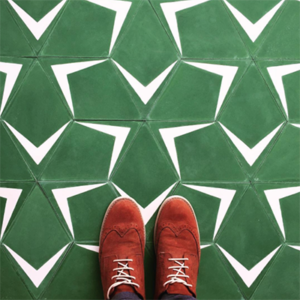 Popham Design – Beautiful graphic designs, all handmade in Morocco by talented artisans, headed up by founders Caitlin and Samuel Dowe-Sandes. Smink Things – East London based designer Marianne Smink is the creative brain behind this brand. Her collection consists of screen-printed designs and plain solid colour carriers all available in a strong modern yet muted palette. 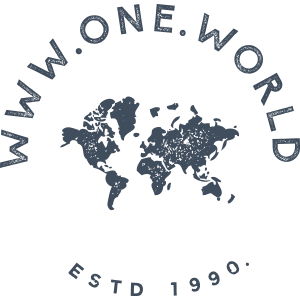 Stone and Ceramic Warehouse – A long established company, that as the name suggests, offers all things stone and ceramic. 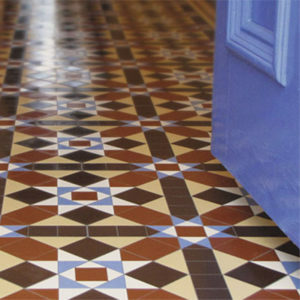 Visit their large showroom in Chiswick, London, to see their products in person. 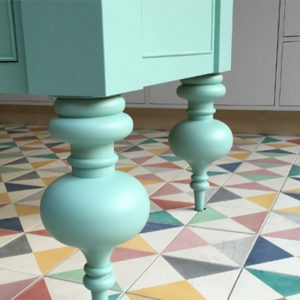 Terrazzo Tiles – This company offer bespoke and handmade tiles, so you can get EXACTLY what you want, whether it’s a particular design or colour combination. 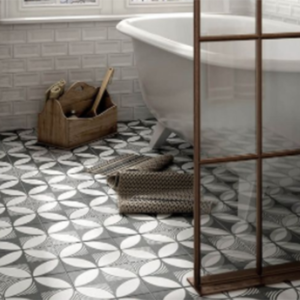 The Winchester Tile Company – This UK manufacturer has a distinct English feel to their range – check out their ‘Retailer’ page to discover your nearest stockist. 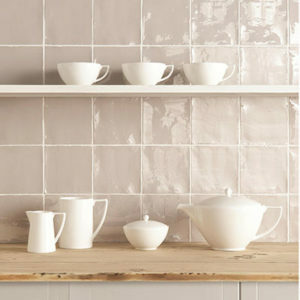 Tile Mountain – Based in Stoke on Trent, Tile Mountain operate online only, meaning they keep their prices affordable. A vast range of options will have you browsing for a while. 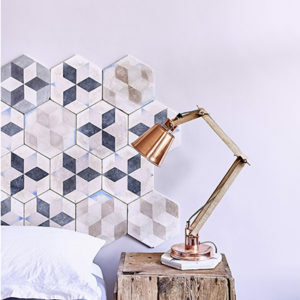 Tons of Tiles – Another online only retailer, Tons of Tiles bestsellers are crackle glaze and mini metro tiles and are really affordable. Walls and Floors – From humble beginnings in a small garage, this company has grown massively, now with showrooms in Kettering and London. 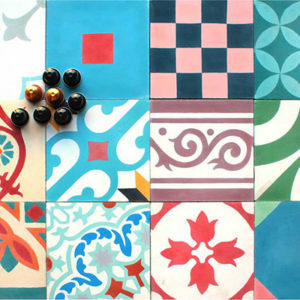 You can also order online from their vast range in all shapes, sizes, materials, colours and patterns. 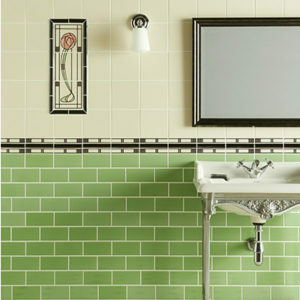 Welbeck Tiles – These quintessentially English tiles are designed and made in a small studio in Cornwall. 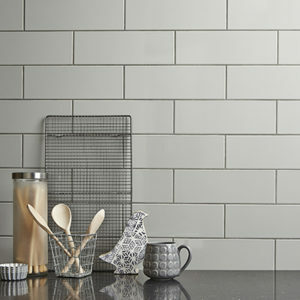 They only sell direct or via a handpicked selection of kitchen companies, so the service is truly personal.